The Halcyon weighted single-tank adapter places an additional six pounds between the backplate and single cylinder, removing weight from the diver’s waist and helping to improve the diver’s trim. Members earn 324 Points on this purchase! Divers who are able to remove unnecessary weight from their waist enjoy greater comfort and better in-water position. 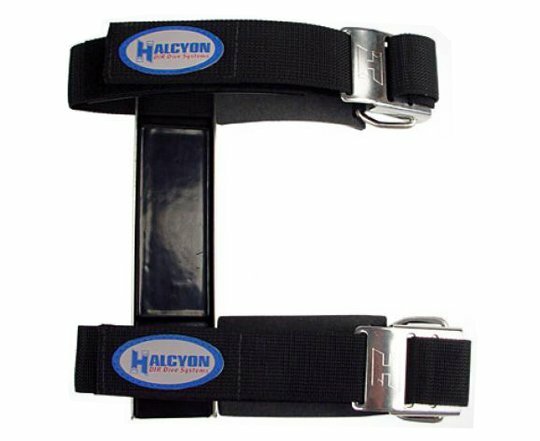 The Halcyon weighted single-tank adapter places an additional six pounds between the backplate and single cylinder, removing weight from your waist and encouraging a more comfortable in-water position. Carrying weight above the torso and lungs helps maximize trim and creates a more streamlined position in the water. This helps reduce drag. Additionally, weight built into your backplate and harness system is much more comfortable to carry on land than a weight belt or even the bulk of pockets on the waist. 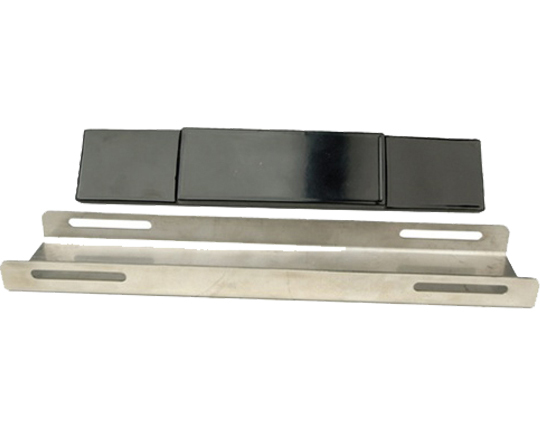 The weight is easily removed during travel or when less weight is required.